Many Christians tend to oversimplify the essence of scripture’s teaching with regard to money in such statements as “Christians must tithe” or “the faithful will prosper.” In Jesus and Money (Brazos Press, 2010), New Testament scholar Ben Witherington suggests that neither maxim accurately reflects the Bible’s message. His thoughtful biblical analysis seeks a more nuanced, holistic, and contextually informed understanding of faith and money. The tendency to pluck a single Bible text out of context and universalize its meaning has distorted beliefs about money and possessions, according to Witherington. He counters this selective misuse of scripture by applying three contextual lenses. The first is the canonical context. Recognizing that scripture is not monolithic, one must honor the diversity of perspectives within the biblical witness. The second lens he uses is understanding how the economic world of antiquity, based primarily on barter, differed significantly from that of today. “It was entirely possible for an ancient person to be prosperous and well-off while having little or no money at all,” writes Witherington. “Money in antiquity was always produced and managed exclusively by the elite members of society.” Additionally, while the individual is the primary economic actor in free-market capitalism, one’s livelihood was more a communal matter in biblical times. Finally, it is important to understand that the Bible’s scriptural injunctions regarding wealth are situation specific. The book of Proverbs, for example, addresses a social setting of relative prosperity. It matters greatly whether Jesus is speaking to a rich young ruler or of a poor widow. The meaning of different teachings must be considered in light of the economic situation of the original audience. Witherington flatly rejects the notion that Christians are required to tithe, arguing that the biblical mandate of tithing is no more binding on Christians than other aspects of Levitical law. 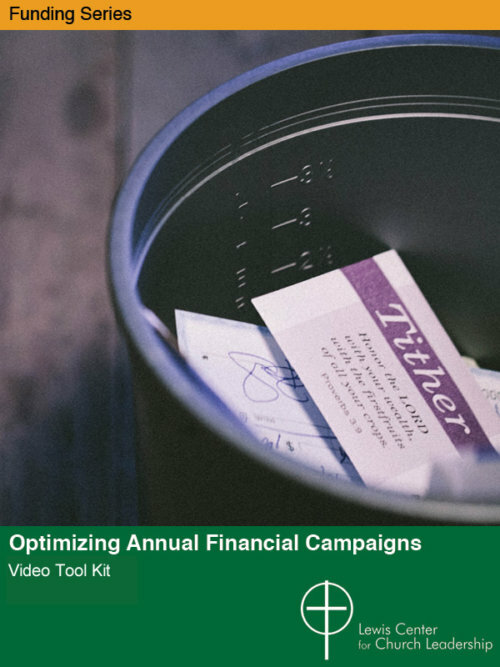 Moreover, emphasizing tithing can promote the errant notion that a tithe fulfills one’s obligation to God, allowing one to do as one pleases with the remaining ninety percent. This flies in the face of the biblical verity that everything belongs to God. 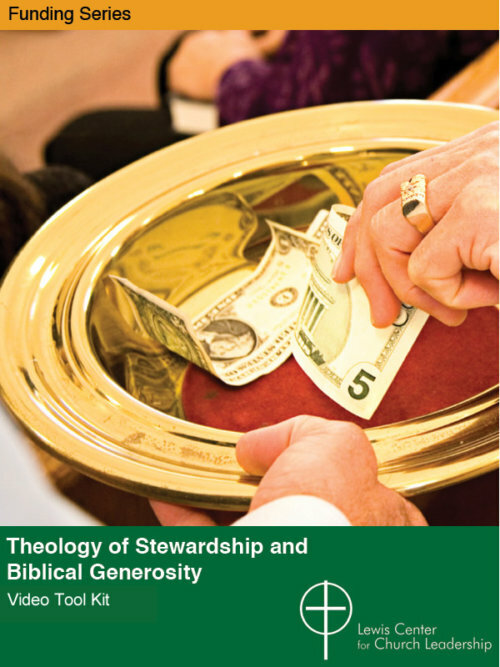 While the practice of tithing can serve as a symbolic reminder of God’s claim on our lives, sacrificial giving, not tithing, is the ultimate standard of Christian giving. Jesus and Money rejects the “prosperity gospel,” which regards wealth as a sign of God’s blessing and a reward to the faithful, as without biblical foundation. “It is perhaps one of the greatest tragic ironies imaginable that the teaching of Jesus has been used by affluent modern Christians to justify the lifestyles of the rich and famous,” concludes Witherington. His critique is not only applicable to those who preach a prosperity gospel explicitly, but also to those who live the prosperity gospel while giving lip service to a different theological perspective. But Witherington cautions equally against the opposite extreme — the notion that the Christian life requires asceticism or the renunciation of all wealth and possessions. He advances a measured, common-sense view of money that does not regard wealth as inherently evil nor poverty as a desired state. Yet this shades-of-gray interpretation of scripture does not let anyone off the hook — especially prosperous American Christians. Witherington sets forth a number of principles for deprogramming ourselves from a lifestyle of conspicuous consumption and self-gratification. He calls on Christians to examine their discretionary spending, to learn to distinguish between needs and wants, to guard against wastefulness and unsustainable practices, to become more critical in assessing the underpinning of the capitalist economy, and to reevaluate debt and credit practices, both individually and collectively as a nation. He also suggests that the practice of “making money now so one can live in luxury and idleness later is not a Christian motivation.” Even in retirement, one’s time and resources should continue to be devoted to significant ministry through serving and giving.